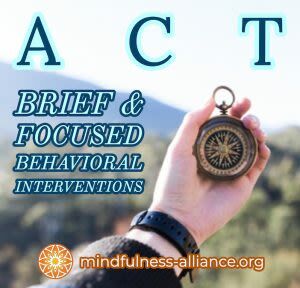 Non-member pass for the ACT Brief & Focused Behavioral Interventions 3-Part Series. Once you've purchased your pass, visit the calendar to register for the series you plan to attend. Become a member of MAM for as little as $15 per month and save $30.